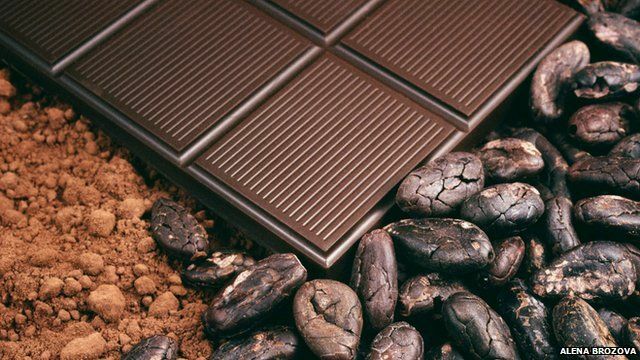 Despite the demand for cocoa - expected to rise by 30% by 2020 - there are fears that there will not be extra chocolate and confectionery on retailers' shelves, unless small farmers and cocoa traders are given more power. Chocolate is an $80bn global industry, but the bulk of the profits end up with the international corporations responsible for producing the finished products, rather than the cocoa farmers in west Africa. This is one of the issues to be discussed by Africa leaders and cocoa traders at an industry conference in Amsterdam.